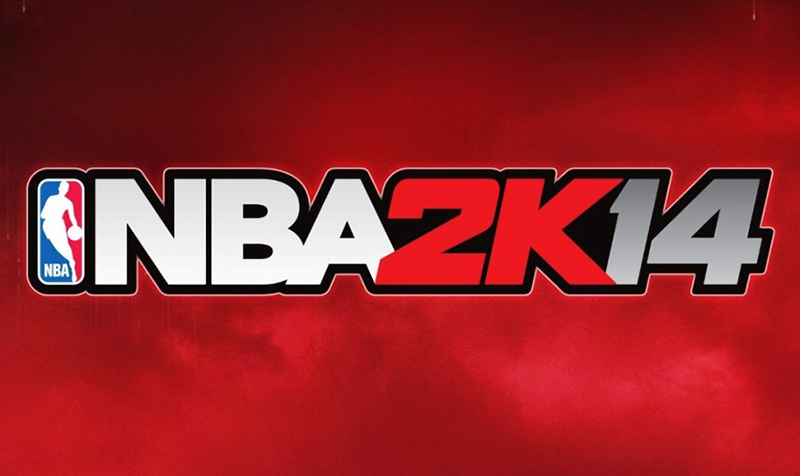 NBA 2K14 release date set for October 1, 2013. 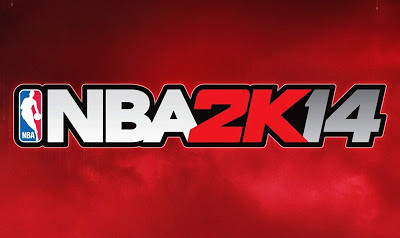 Description: Take-Two Interactive, the company who owns the 2K Sports franchise, published an announcement yesterday reporting release dates for several of their forthcoming game titles, including NBA 2K14. Note: North American release date; international release date is usually 3 days later. 2K Sports still haven't announced the platforms for the game. This should temporarily quell the rumors that NBA 2K14 will not be available on PC.